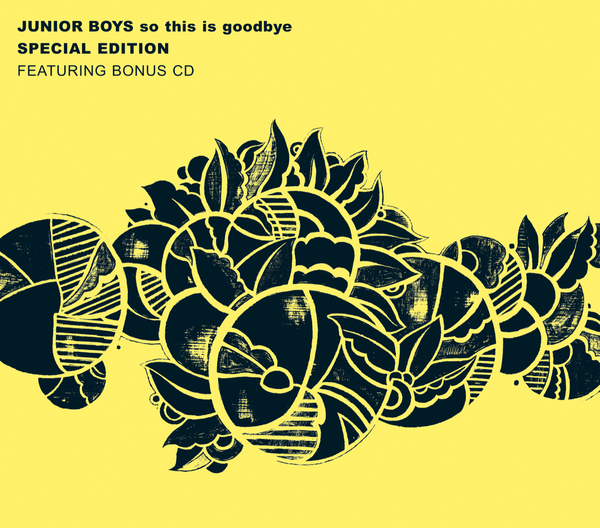 One of last year's most heavily lauded albums gets a Special Edition makeover here, bundled with a mighty bonus disc loaded with remixes and a specially recorded iTunes session. The mighty 10-minute Carl Craig remix of 'Like A Child' is the first port of call. It's a typically rigorous workout from Craig, who holds onto the defining sonic elements of the original (that familiar synth arpeggio, Jeremy Greenspan's emotive vocal) and constructs his own instantly recognisable production framework around it. By the time the kick drops in the song's been given a whole new lease of life. Great stuff. It's Hot Chip's turn next, and they wring the melodic brilliance out of 'In The Morning' for all it's worth. The resultant production is a real tour de force full of crispy, detailed electronic percussion and playful synthesizer improvisations. Next up Tensnake gives 'FM' an electrohouse shake-up, with Morgan Geist's minimal disco version of 'The Equalizer hot on its heels. After Alex Smoke's virtuoso microhouse re-reading of 'In The Morning', Kode 9 beefs up 'Double Shadow' with some flabbergastingly rich-sounding production, only for City Centre Offices star Marsen Jules to get all otherworldy with the gorgeous layered ambience of his 'FM' remix. 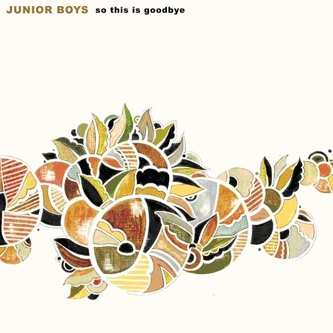 The bonuses are rounded off with the four-track iTunes session which gives an insight into how the Junior Boys sound transfers into a live setting. Anyone already familiar with the original album will still have plenty of reasons to seek out this Special Edition - that bonus disc is worth the admission price alone - but if you don't already have the original, there's simply no excuse not pounce on this. Ace.